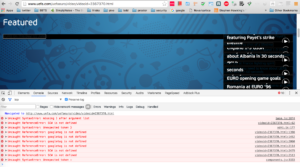 One example with an issue in context of Uefa.com site. Yesterday was kick off day for Uefa 2016 Championship. Great time for football fans but also some opportunities for software testers. Feature is broken on latest Chrome and Firefox. 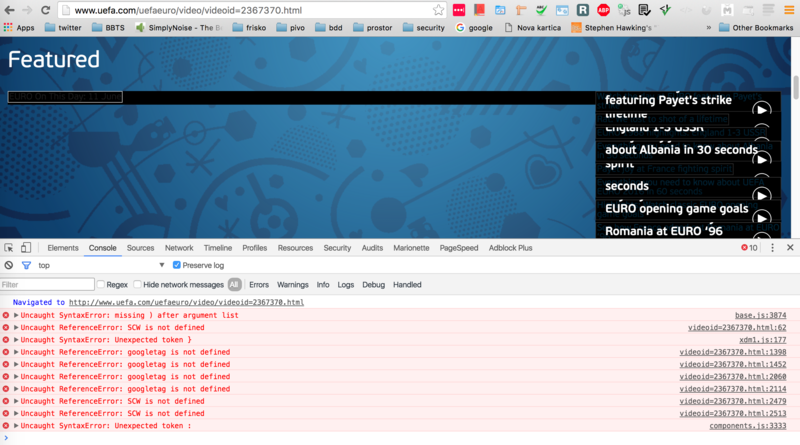 on uefa.com there is no info how report an issue. I will use twitter hashtag #euro2016.